US Customs and Border Protection (CBP) has released an e-commerce strategy to deal with growing volumes of imported small packages. The CBP e-commerce strategy, which can be found here, outlines how it will protect health and safety while maintaining a strong trade facilitation posture. The organisation warned that transnational criminal groups were shipping illicit goods into the country using small packages because of a perception that the shipments were less likely to be picked up and that consequnces would be less severe than when using other methods of transport. It added that new or infrequent importers often had less familiarity with US laws and regulations, which can lead to import of non-compliant goods. The strategy will see CBP deepen partnerships with the private sector and e-commerce stakeholders to focus on uncovering trade threats in small parcels and develop “enforcement tools” to deter those breaking the law; it will play a leading role in establishing international trade standards for e-commerce; and will be able to more easily adapt to evolving business practices to develop risk segmentation processes, improve targeting and realign resources. CBP will also be able to enhance data collection, targeting, examinations, intelligence and international engagement. In order to implement the necessary changes, CBP will seek additional resources, utilise state-of-the-art techniques and technologies and amend methodologies. 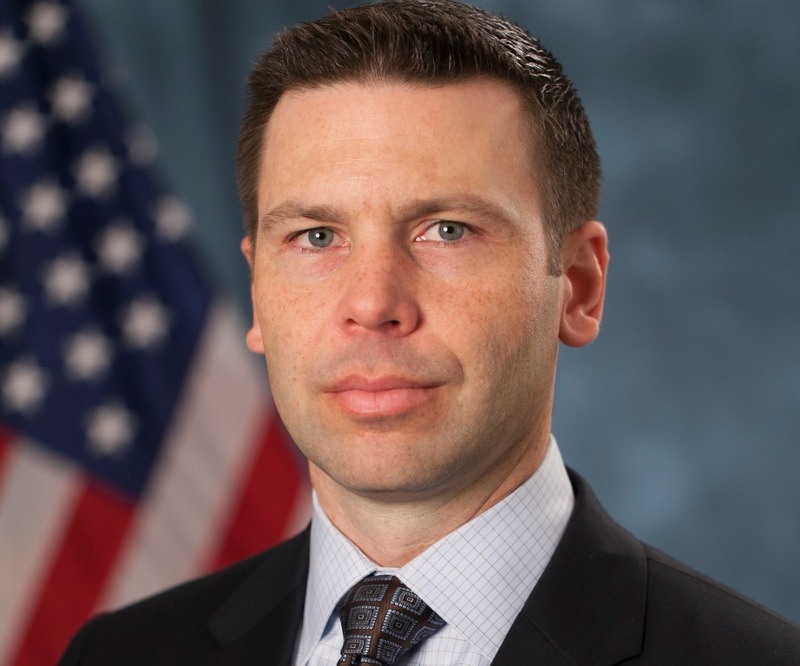 CBP acting commissioner Kevin McAleenan said: “E-commerce is growing exponentially as consumers are increasingly enabled to complete purchases online. “CBP must adapt and increase its ability to address the facilitation and enforcement challenges it creates.